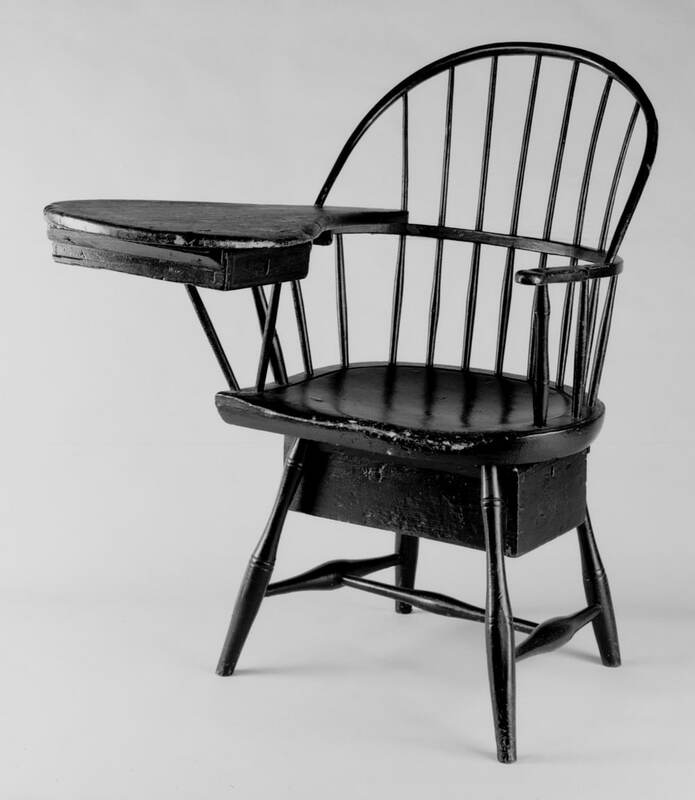 Vermont was booming in the early years of the republic, and saw an influx of migrants from all the more populous parts of New England. 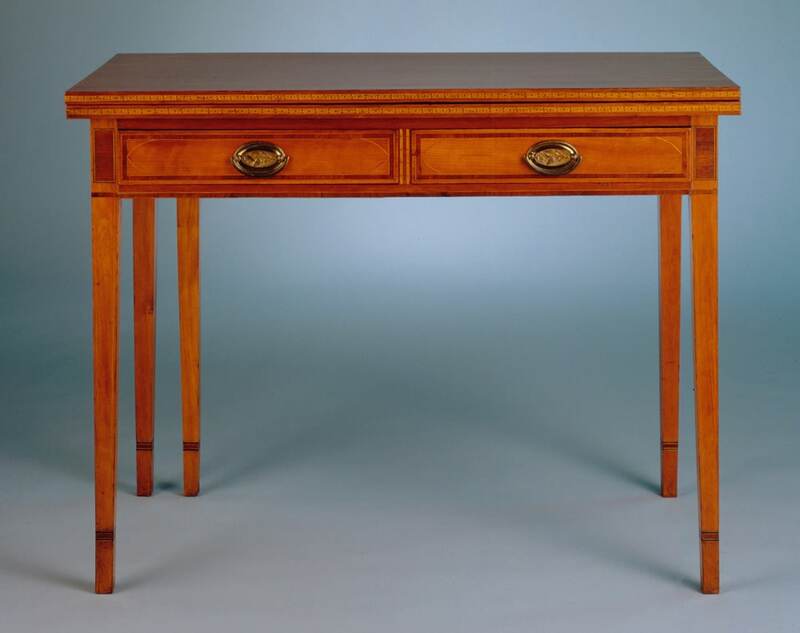 Vermont furniture reflects the sophisticated trends from a number of urban centers, often translated into native woods such as cherry and figured maple. 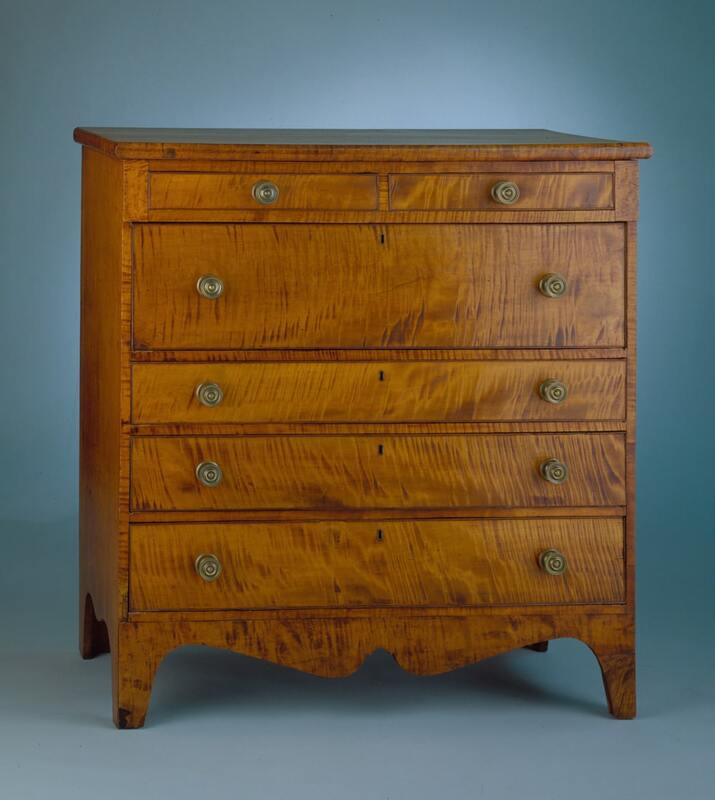 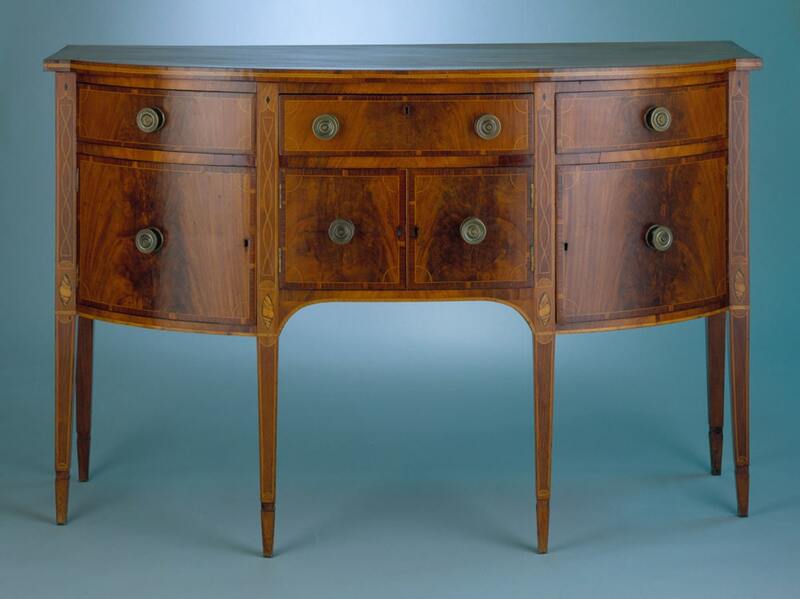 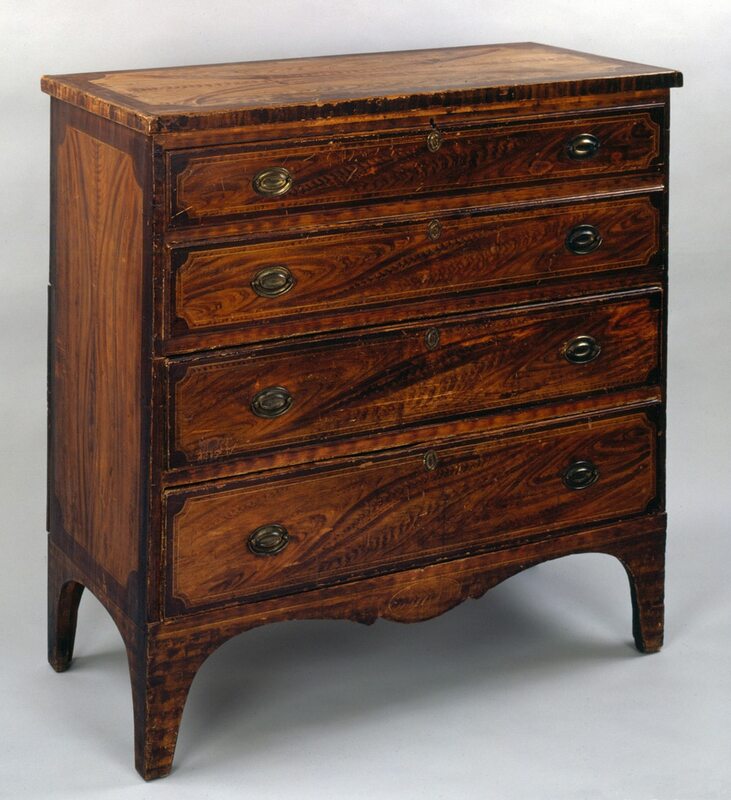 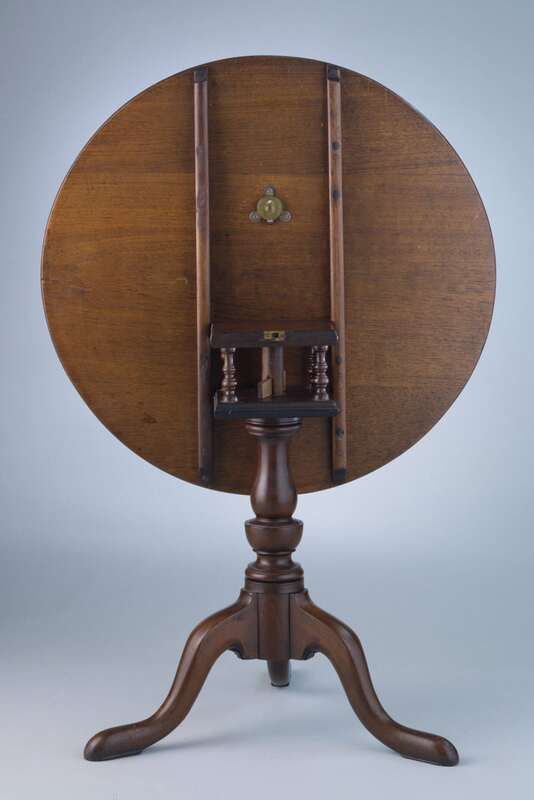 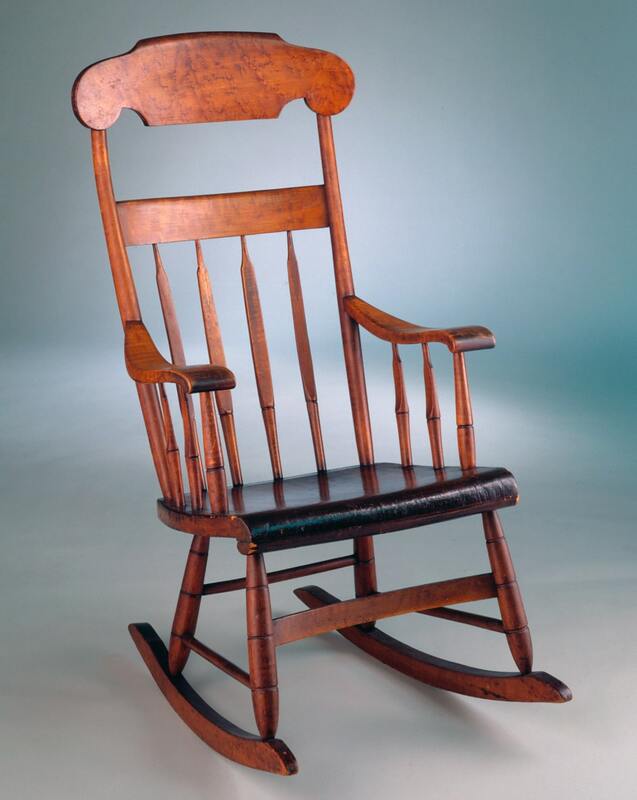 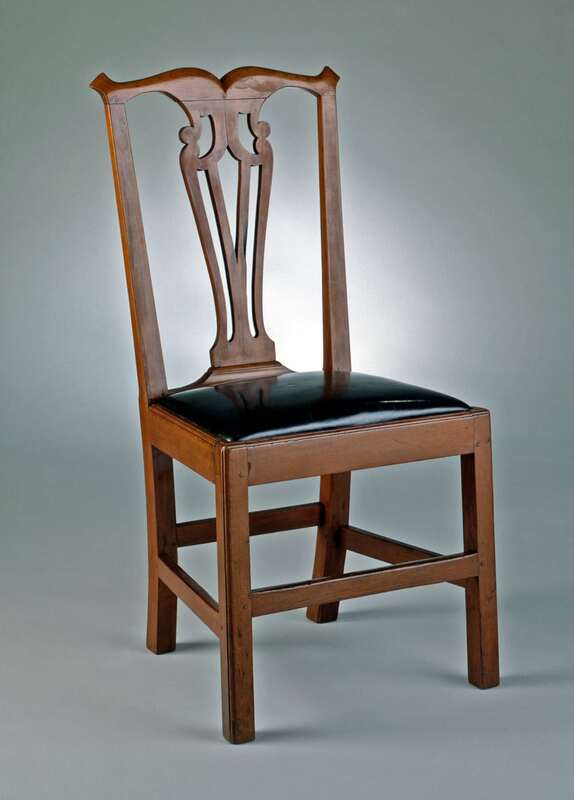 Bennington Museum has one of the richest collections of Vermont furniture, strong in signed pieces.